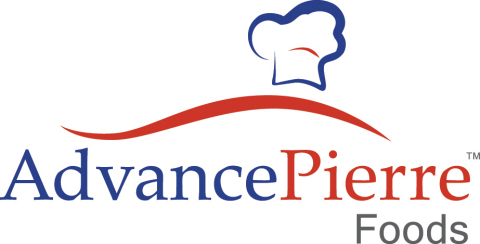 AdvancePierre Foods Acquires Allied Specialty Foods, Inc.
for $60 million in cash, subject to certain post-closing adjustments. line. In June 2016, the company began building a new 70,000-sq.-ft.
which is expected to be completed during the first quarter of 2017.
including the realization of expected cost synergies.